A group of volunteers listening to the naturalist trainer outdoors. These classes train volunteers in the fundamentals of natural history, nature interpretation, and conservation in order to empower them to donate their time to positively impact our natural resources. Classes are led by experts in the fields of natural history, biology, botany, forestry, and geology. These classes offer a "sneak peak" into the training provided in the Master Naturalist Program. Each class is focused on a specific topic based on instructor's expertise, class location, and time of year - examples include: Sandhills ecology, dragonflies, Venus flytraps, botany, etc. All classes are open to anyone ages 16 & up, no prior knowledge required. In this 12-week course based in the Midlands, students learn identification skills, ecological concepts, and natural history of the plants, animals, and ecosystems encountered. Students will see how this knowledge can be applied to manage for wildlife and to ensure that human impacts on our Earth are sustainable. 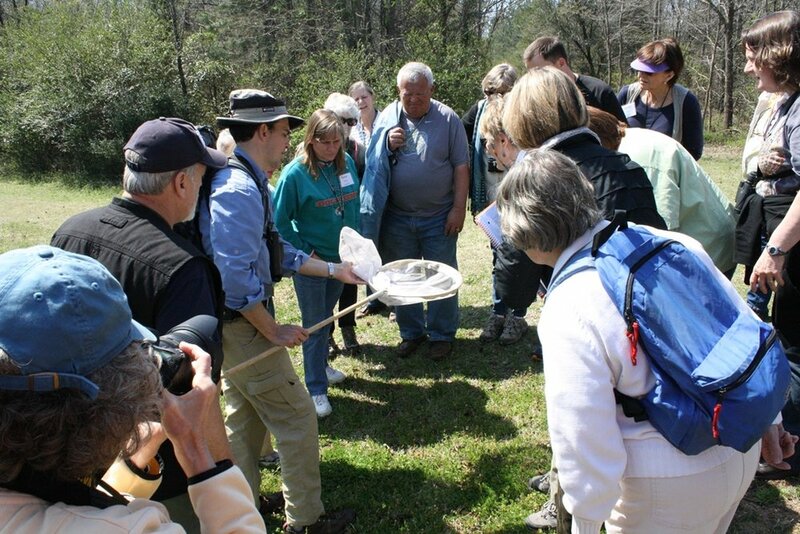 After completion of the Midlands Master Naturalist Course, graduates are eligible to join the Midlands Master Naturalist Association for continuing education and volunteer service opportunities.